The Triangle area is mainly made of the major NC cities; Raleigh, Durham and Chapel Hill and smaller surrounding cities. It is the second largest metro area after the Charlotte metropolitan areas. Association Management Group (AMG) has earned a reputation for excellence in the management of condominiums, community Associations, homeowner Associations (HOAs) and all forms of common interest communities in the Raleigh Metro area. The Triangle area is mainly made of the major NC cities; Raleigh, Durham and Chapel Hill and smaller surrounding cities. It is the second largest metro area after the Charlotte metropolitan areas. The Triangle name stems from Research Triangle Park, one of the biggest research parks in the world. Stemming from the three NC research universities, Duke, NC State and UNC. The Triangle area has abundant housing options ranging from affordable homes to multimillion-dollar estates. 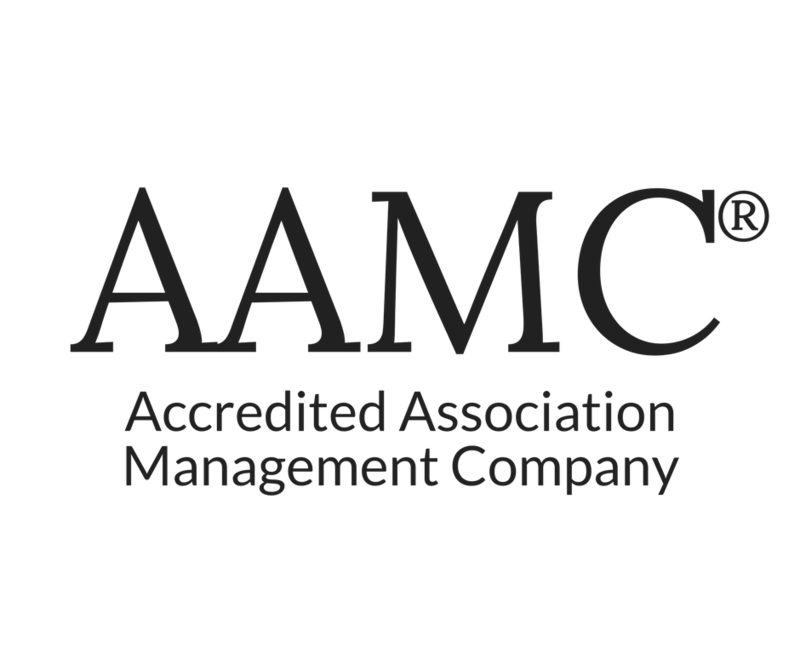 Association Management Group (AMG) has earned a reputation for excellence in the management of condominiums, community Associations, homeowner Associations (HOAs) and all forms of common interest communities in the Raleigh Metro area.